Premium handmade chocolate based in Dubai. The brand design highlight the luxury and sophistication of the product. The terrazzo effect was used in the branding to reflect luxury and the small chunks of chocolate. The color green was chosen because it associate perfectly with the region. Designed by Alaa Amra and THE TINT DESIGN. 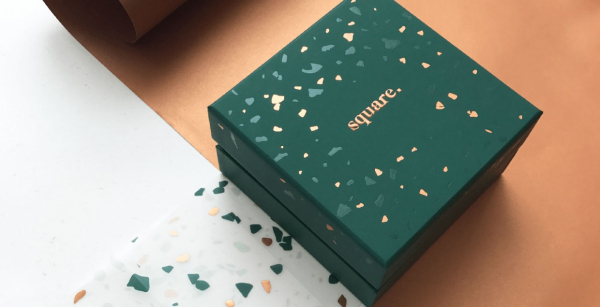 The post Square Chocolate Packaging Design appeared first on Mindsparkle Mag.